Who Pays Writers? 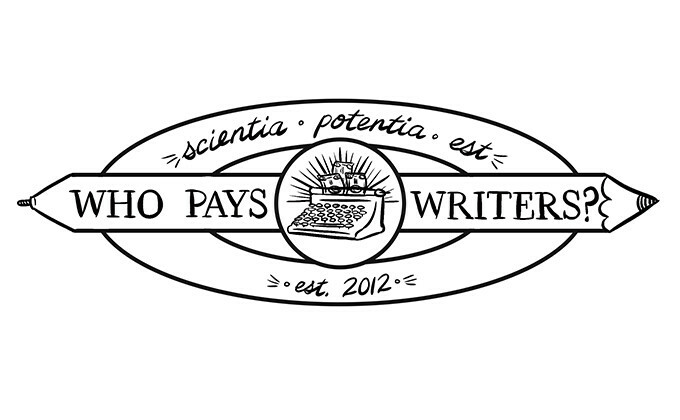 is an anonymous, crowd-sourced list of which publications pay freelance writers—and how much. This list is primarily concerned with journalistic writing for publications; they do not collect information about copywriting, advertising, corporate, tech-startup blogs, or sponsored-content assignments. The site is updated on a monthly-ish basis, sometimes more, sometimes less. All contributions are anonymous. Whopayswriters is super useful. Finding out what different publications charge is incredibly valuable, and arms you with the knowledge to navigate. They have information on over 1000 publications. I’ll see who pays a decent rate (for example, $1 a word), find an editor that’s right for me, and pitch them.